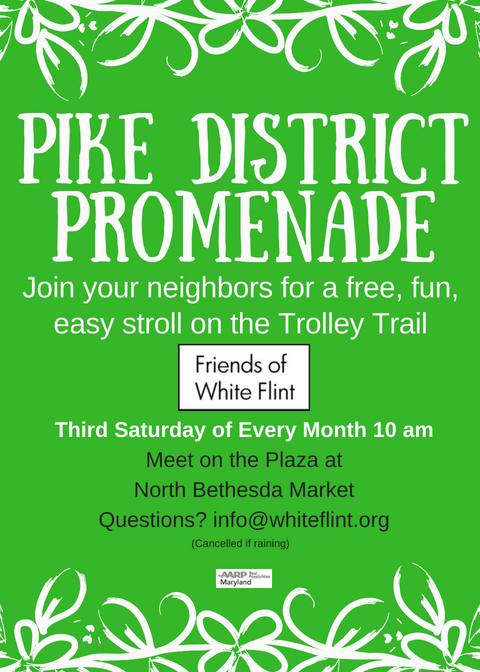 Friends of White Flint and its resident, business, and property owner members advocated vigorously to end these turnbacks, and we’re thrilled to celebrate this achievement. 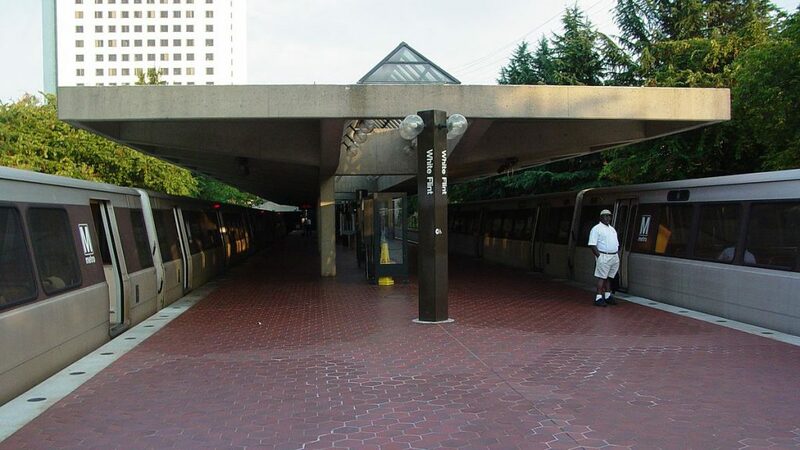 Since 1984, the operation of the Metro Red Line during morning and afternoon rush hours has had every other train heading out of Washington, D.C., stop at the Grosvenor Metro Station and turn back to return downtown rather than travel to the terminus at the Shady Grove Station. The Metro Board of Directors recently agreed to change this scheduling and have all trains go all the way to Shady Grove. Monday, Dec. 17, will be the first day this new schedule is in operation. This entry was posted in Transit and tagged Grosvenor Turnback, WMATA. Bookmark the permalink.